Jointly sponsored by Insprit Counseling Services and the Baltimore Washington Institute for Psychoanalysis, the case conference features well known clinicians in the community. 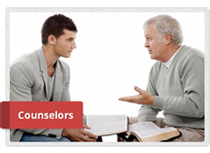 The program is accredited through Inspirit to provide CEUs for Social Workers, and through the Institute to provide the same for Physicians and Psychologists. We meet on the 4th Friday of each month in January through June, as well as September and October, but on the 3rd Friday of November (due to Thanksgiving). We gather at 9 am with the case presentation starting at 9:30 am continuing for one hour with discussion following until 11am. 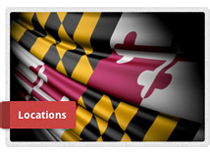 Inspirit Counseling Services has been certified as a Provider of Continuing Education by the Maryland Board of Social Work Examiners. This program is eligible for 1.5 contact hours.